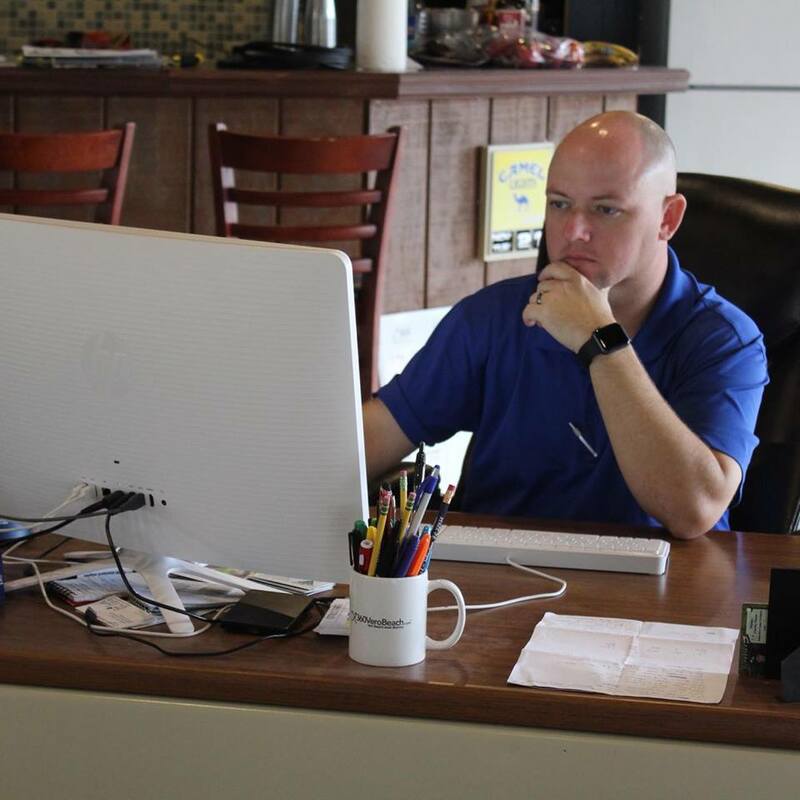 Curtis Carpenter started Citrus Three, a Social Media Marketing and Consulting Firm, in 2016 with former journalist for TheSpun, Tomahawk Nation, and the Tallahassee Democrat, Dustin Tackett. Prior to starting Citrus Three, Carpenter’s career began with a degree in radiology, followed by a complete shift into political consulting. 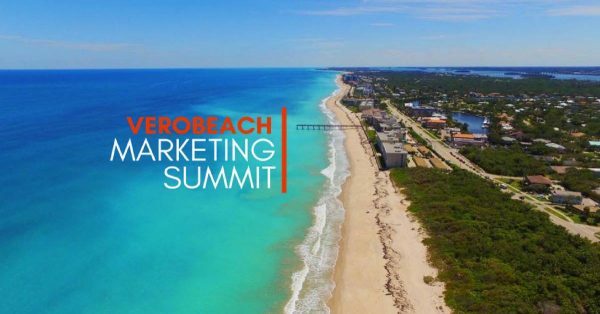 His political consulting career began in 2013, running Amelia Graves’ successful campaign for the Vero Beach City Council. He followed that up with running Randy Old’s successful City Council campaign in 2014. In 2016, Carpenter moved up to the County level, consulting on Susan Adams’ successful County Commission campaign and Tiffany Justice’s successful School Board campaign. After utilizing social media advertising in his successful campaigns, Carpenter parlayed his political consulting career into social media marketing. 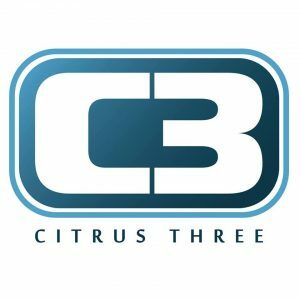 Citrus Three specializes in taking the pain-point of your business, reverse engineering your goals, and creating your story to tell through social media.